A British pet parrot has forged a bond with his owner’s Alexa, playing music and ordering tasty treats from the virtual assistant developed by tech giant Amazon. Rocco, a rescue African Grey, made international headlines when The Times of London reported that he’s bought ice cream and strawberries from Alexa (though the device’s parental lock feature prevents these items from actually showing up at the door). Owner Marion Wischnewski adopted Rocco from the animal sanctuary she volunteers with after the bird’s frequent cussing scared away potential adoptive parrot parents. 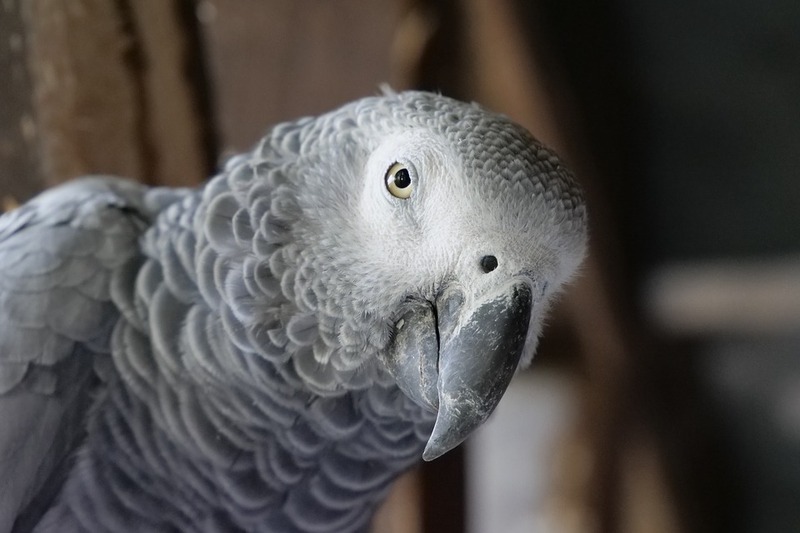 While Alexa might be the perfect machine companion for birds like Rocco, (this author, a former African Grey fosterer, speaks from personal experience), the future of smart home technology almost demands that we’ll see more pet-machine bonds in years to come.